Tanzania is an East African country known for its vast wilderness places. They comprise the plains of Serengeti National Park, a safari mecca inhabited with the “big five” sport (elephant, lion, leopard, buffalo, rhino), and Kilimanjaro National Park, home to Africa’s highest mountain. 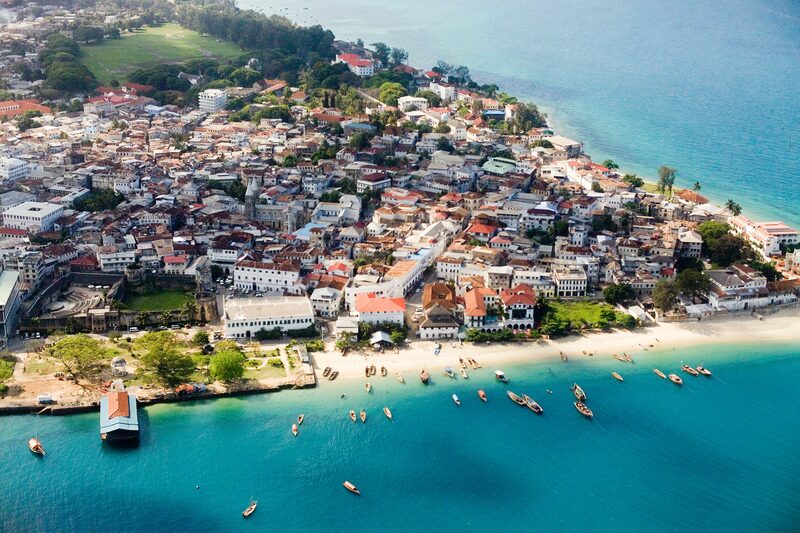 The islands of Zanzibar lie, with Mafia, and influences, using a playground to coral reefs and whale sharks. There is no Embassy or Consulate office of Tanzania in Dhaka, nearest Embassy is in New Delhi, India. Filled up visa application form with valid information. A covering letter from the applicant with information and reasons for the visit. Immigration approval with the invitation letter. Processing Time: Total approximate time is 21 to 35 working days. A forwarding letter from the applicant. Yellow fever vaccination must be done and submitted the copy.